1st 20 days in Makkah. 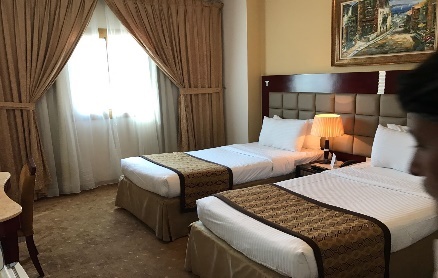 Last 10 days in Madinah. 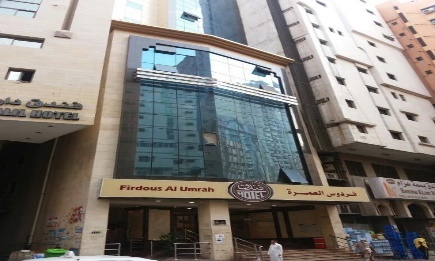 Hotel firdaus umra, ibrahim khalil street 650 meters from haram. 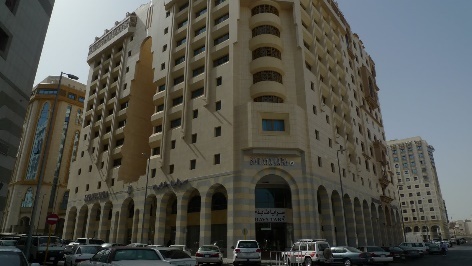 Hotel saraya taba, madina. off baqi cemetry. 200 meters from masjid. Airliner tickets, laundry, transport between airport and hotels.